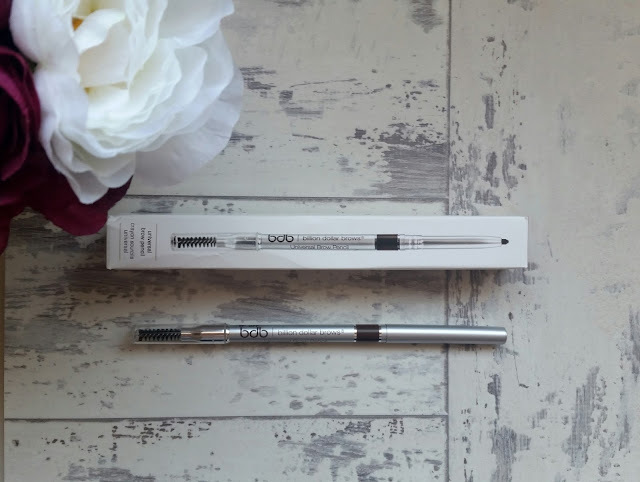 I have recently been using a new brow product - Billion Dollar Brows Universal Brow Pencil and thought I would share with you what I think, because everyone wants billion dollar brows - right! 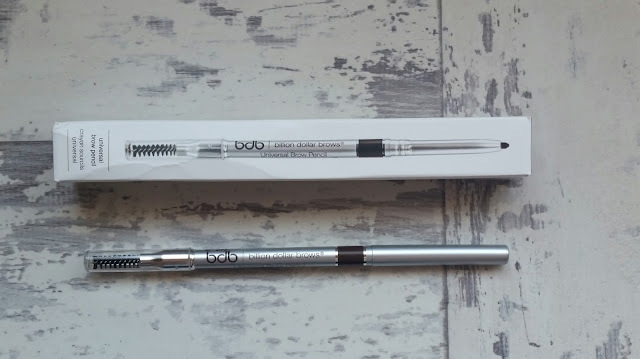 This is a universal pencil, which means it goes with most hair and skin tones. It is retractable and soft so it is really easy to apply and take off, along with a small spoolie brush on the end to get that perfect, natural shape. Overall it is a really nice product, very easy to use and a lovely natural shape, the only downside is... it is very soft, so not very long lasting and you do seem to use quite a lot of the product so you need to be really careful, as it is a little more pricey than other brow products so you don't want to have to keep repurchasing them. However, it is very good if are stuck for what colour to buy or if no colour suits your skin tone and want something quick and easy, with it having everything in one - I would definitely recommend giving it a go! Facial Oil for Oily Skin? Florida Keys | Disney's Old Key West Style! Products I Have Grown To Love!